The Copts are Monophysites and thus heretics. Their Mysteries are invalid and, should they join the Orthodox Church, they must be received as non-Orthodox. Indeed, now that most Copts have rejected the errors of the Monophysite heresy, this is a time for their reunion with Orthodoxy. 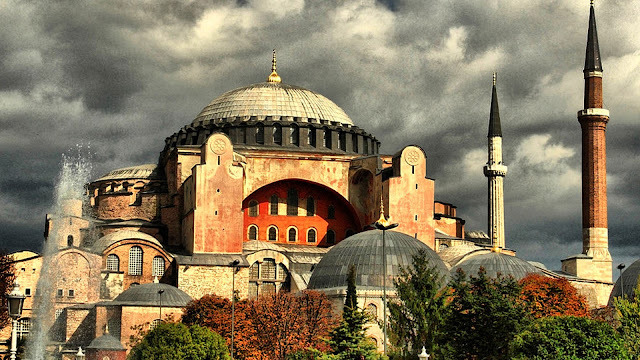 Here is a place for true ecumenism. But despite the fact that the time seems ripe, we must still rest on the Providence of God and restore the Copts to Orthodoxy in a proper way. 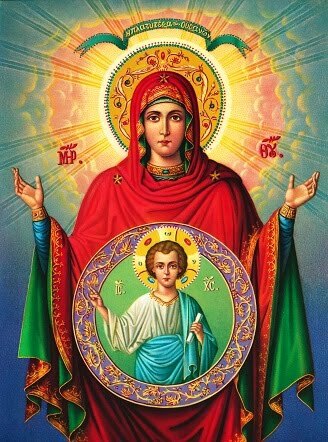 One cannot say that he is Orthodox simply because he believes correctly and recites the Creed. He must be received into the Church by Chrismation or Baptism. The fact that the Copts were once Orthodox, fell away, and have now come to right belief is neither here nor there. Grace does not withstand generations of heresy and separation from the Church. Anyone who believes that the Orthodox Fathers were wrong in condemning the Monophysites, and that the Copts have always been Orthodox, is guilty of blasphemy against the Church Fathers and the Ecumenical Synod at Chalcedon, which condemned the Monophysite heresy. 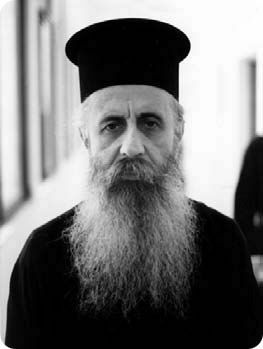 He is also guilty of heresy, in that such a proposition presupposes not only that the Fathers of the Church were in error and that this error entered into the conscience of the Church, but that the Orthodox Church has for centuries been "divided" between the two "families" of right-believing Orthodox and the supposedly "right-believing" Copts. Moreover, such a view presumes that our Orthodox Fathers, ignorant of the truth, "divided" the Church over semantics and over word games. There are even some conservative Orthodox, insufficiently familiar with the primary historical materials and following Western historiographical views of the events surrounding the Council of Chacedon (which have often shown, as Father Florovsky has observed, sympathies both for Monophysitism and the Nestorian heresy which provoked it), who imagine that misinterpretation, misunderstanding, and intransigence are the sources of the Chalcedonian schism. This mimicking of Western scholarship, however popular, breeds an un-Orthodox approach to the Christological debate between the Orthodox and heterodox parties. The Orthodox party was staunchly defending the truth, the non-Orthodox party staunchly defending a false view of Christ. While "objective" historians may thus attribute to the two sides in this debate "intransigence," it is obviously not consistent with Orthodox piety to accuse those who defend the truth of intransigence. It is heresy, a resistance to the truth, which actually has its roots in, and which is defined by, intransigence. What, too, can we say of the Monophysite Churchmen and theologians who condemned our Orthodox Fathers as heretics and who are today revered by the Copts? Are we to praise and honor them along with the Monophysite "Saints" whose intercession the Copts invoke? Are we to commemorate together the memories of Churchmen who stood diametrically opposed to one another and pretend that such commemorations are consistent with the "one mind" of the Apostolic Church? 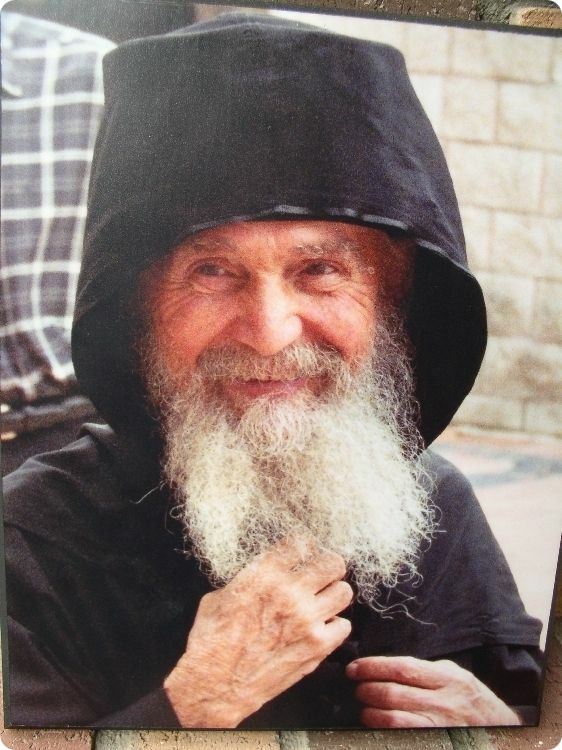 And must we now reject the counsel of the great Abba Evthymios, who warned St. Gerasimos of the Jordan against the Monophysite heresy, bringing the latter to bitter tears for his former errors? Theologians and Churchmen who do not read the Fathers, who do not lead spiritual lives, and who see the union of men as something more important than our union with God in the unity of Faith have no business conducting dialogues between the Orthodox and the Copts. They are not acting in a spiritual way, and the results which they achieve will not be spiritual. They are too weak to speak the truth and to lead the Copts, as they must be led, back to the Church in humble submission. We deeply respect and admire Coptic piety. 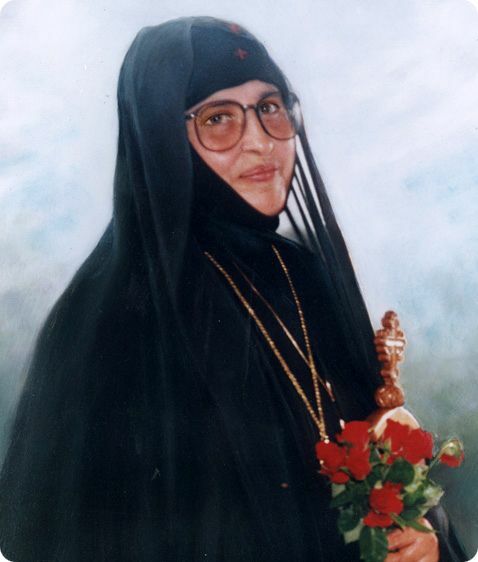 Many Copts far exceed Orthodox in their dedication to God and fidelity to their faith. But our respect must not impede us from telling them the truth, bringing them into the Church properly, and offering them bread, rather than the stone of cheap ecumenical politics. Spiritual men pine for unity in the truth. Ecumenical politicians seek to exalt themselves by great feats of human prowess. Those spiritual men who have been misled by their understandable enthusiasm for Church unity should reflect seriously on who is leading them into this false unity and what their motives are. When the Copts, too, reflect on this, we will undoubtedly see a cooling in what is now unfounded enthusiasm. And as the Copts grow in their desire to return to Orthodoxy, they will themselves wish to do so in an orderly way and not through the back door which has been opened to them by ecumenical politicians and spiritually irresponsible clergymen. Bishop Maximos' article on the Monophysites (The Illuminator, Vol. XII, No. 86) rests wholly on the theological opinion of Jean Lebon, A Roman Catholic Priest and scholar, who wrote an interesting thesis on a Monophysite figure. His Grace suggests that all "serious scholars and patrologists" follow the writings of this "great professor and scholar of our century" and find no ultimately essential differences, save those of terminology, between Orthodoxy and Monophysitism. "It is only ignorant and narrow[-]minded[,] irreponsible people who can oppose the work of God's Holy Spirit" and such views, he argues. 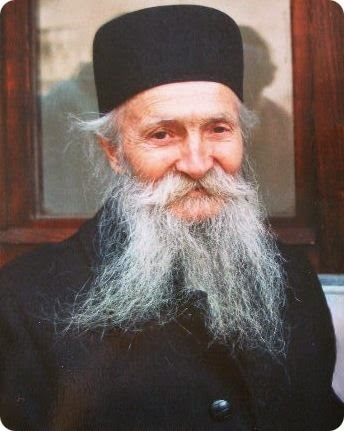 I doubt, given the prevailing hatred for traditionalists in his jurisdiction, that His Grace would apologize to me and other Old Calendarists under this umbrella of condemnation, but he certainly owes an apology to other theologians who think as we do: the late Protopresbyter Georges Florovsky, the Blessed Archimandrite Justin (Popovich), Professor P. Trembelas, and others. As for Bishop Maximos' suggestion that "church politicians" and "administrators" settle this question, res ipsa loquitur. Whenever the Church's conscience is violated, we turn to church politicians and administrators—the source and product of modernism and innovation. When that conscience is defended, we look to the Fathers, the Ecumenical Councils, and Church Tradition. And these have already spoken, as we have noted. We are astonished at and deeply saddened by Bishop Maximos' ill-advised words. 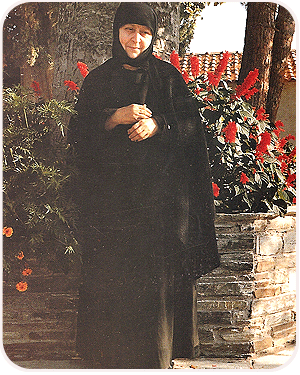 From Orthodox Tradition, VOL. IX, NO. 1, pp. 8-10. The short answer, Patrick, is, what do you really expect them to proclaim, that they are heretics? Sorry for my tone in this, but you have to step back and look beyond the particulars, which have been complicated by centuries of self-justification on the parts of the various monophysite groups. The basic questions are really quite simple (even though the professional ecumenists think we are "simple minded" for seeing things in this way): Do we believe in a branch theory of the Church or not? 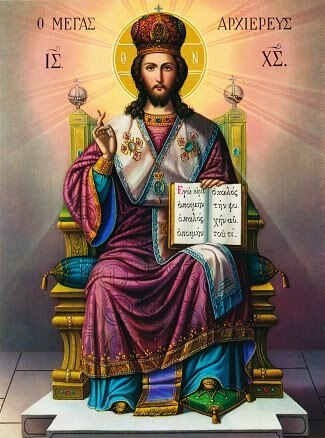 Is the Divine Bridegroom of the Church—Who assures us that not even a sparrow falls to the ground without the will of our Heavenly Father—incapable of maintaining the integrity of His Body, or does He allow it to fracture, for the various components to anathematize one another, and yet for all portions/branches to maintain their unity with Him (and separation with one another) over centuries? In some way or another, the Copts do presume this in their contemporary argumentation for the "Orthodoxy" of their confession. Stange as it may sound, if they had a truly Orthodox mentality, they would be arguing for our un-Orthodoxy (based on the centuries of our separation from them), rather than trying to prove that we are one and the same. If the historical descendants of the monophysite heresy have come full circle and rejected the heretical components of their ancient confessions, this is for them to prove and for them to correct in a contrite spirit. There is a blasphemous disregard for the divinely-inspired conciliar polity of the Church and for the well-known consequences of schism hidden within their argumentation. For the right-reasoning Orthodox believer, this is proof enough that they have lost the fullness of Grace and that, as Father Florovsky so wisely observed, "the history of the Christian divisions can...not be deduced from or built on the basis of the principle of intolerance, nor the principles of pride, lust for power, concupiscence or meanness [and one can certainly add 'cultural' and 'linguistic' idiosyncrasies to this list]. Of course, human passion in all its power is 'decked out' and exposed in the divisions of Christianity. But the initial source of these Christian schisms was not moral depravity or human weakness, but delusion."